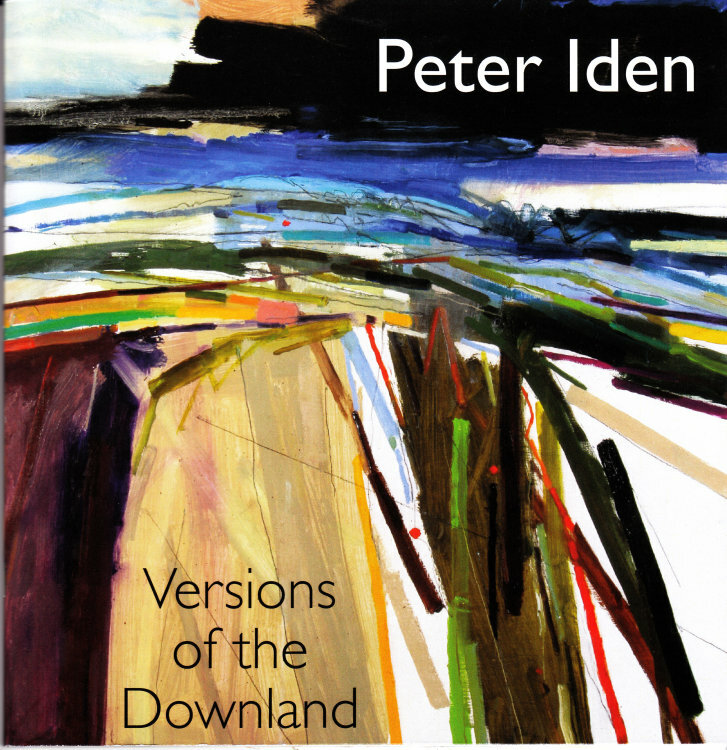 David Page and Mary Iden collaborated in the production of a book about Peter Iden's life and work 'Peter Iden: Versions of the Downland'. Extracts of some of the chapters from the book can be viewed on the relevant page of this website. Please visit the Contact page to order a copy (£15 plus £1.50 for UK postage). 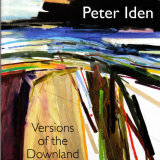 The book is also available at Pallant House Gallery Bookshop, Chichester.